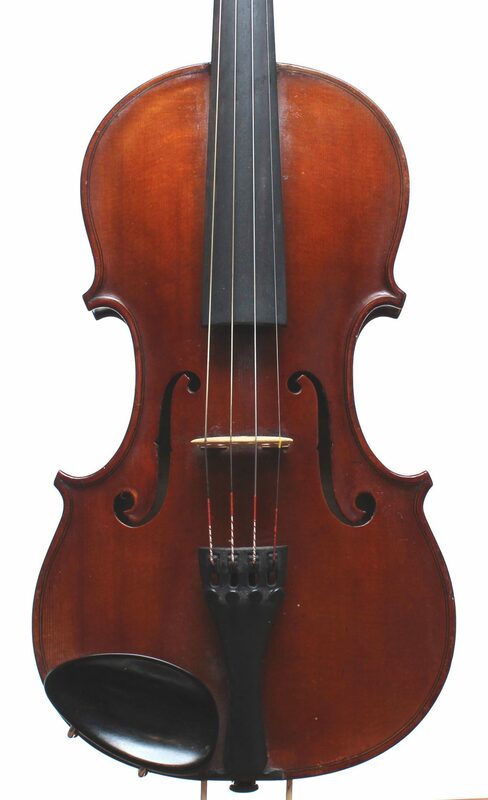 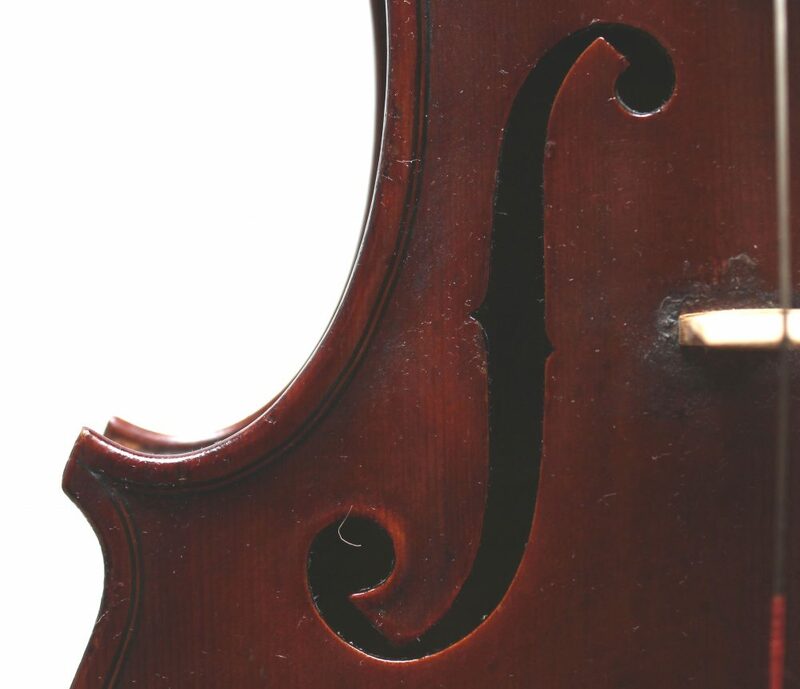 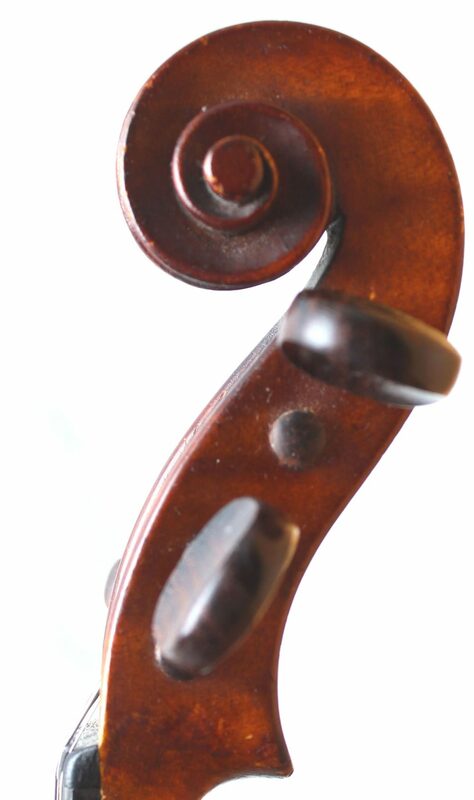 English violin circa 1900, unknown maker. 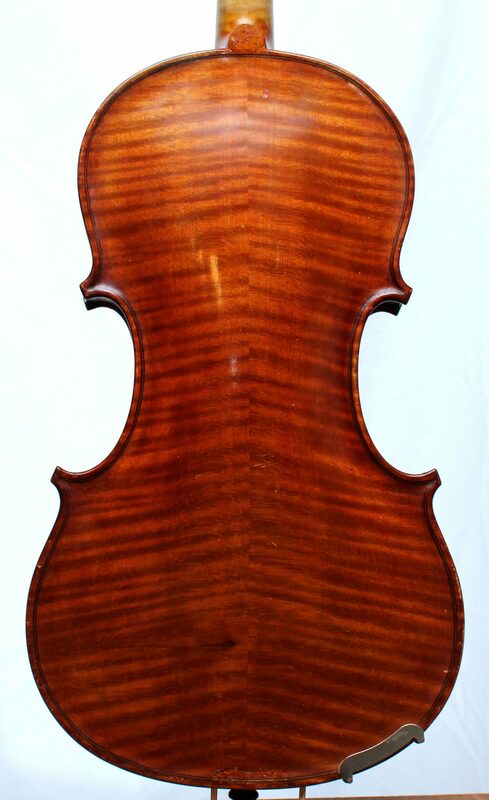 Beautiful individual craftmanship, perfect condition, unlabelled, very strong tone. 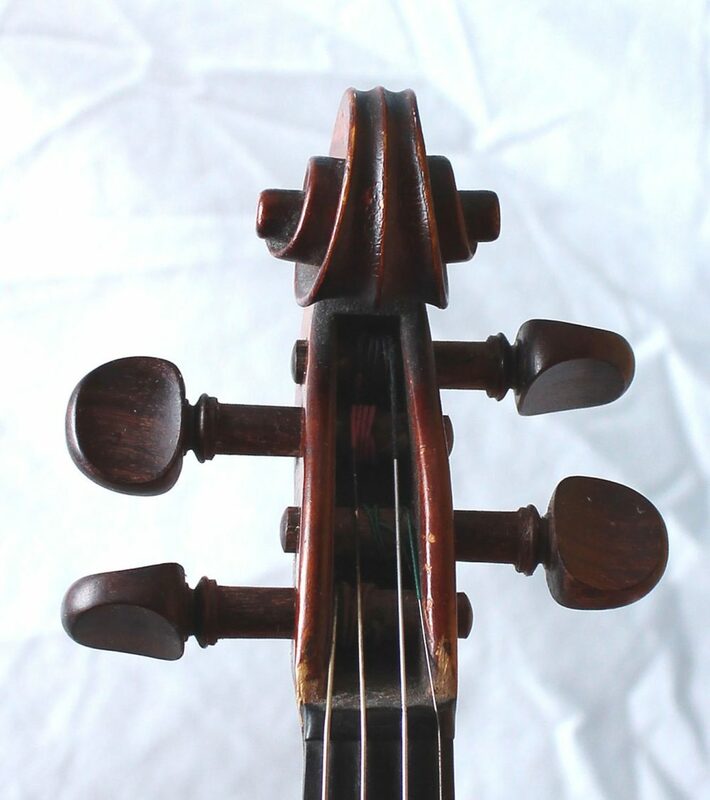 Lovely old violin.